**Thank you for clicking our Google Ad Here is your one time chance for free shipping without a coupon or jumping through hoops. Add the book to your cart now to take advantage of this offer. Do you face a chronic condition in need of a healing touch? Can healing be chronically received? Everyone needs a healing touch, whether in a physical, soulful, or spiritual way. While there can be frustration in facing a chronic issue, hope can be yours in the waiting. 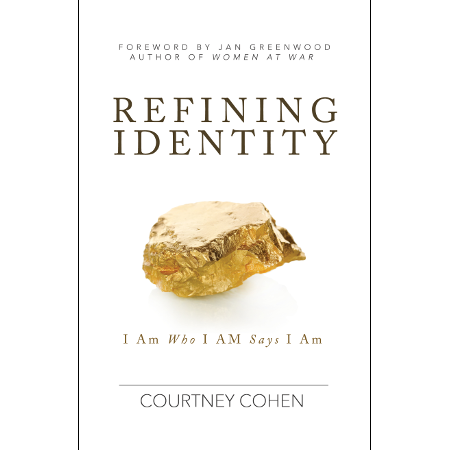 Sharing from her personal journey of living with Type 1 diabetes (which is incurable, humanly speaking), Courtney Cohen, author of Refining Identity, reveals how God has manifested healing throughout her life, in the very midst of this disease. Discussion Guide to help you dive in deeper – perfect for individuals and groups. Practical tools for healthy living you can immediately apply as you grow in stewarding your body and soul to more fully honor God. Although each story is unique, the truth of God’s hope and healing exist in every circumstance. He wants to meet you in your present reality – bringing very real healing to your life, from the inside out. Discover God’s plan for your personal, chronic healing. If you need a healing touch in your life – in your body, soul, or spirit – this book is for you! You will be challenged and encouraged as Courtney shares about the hope of Jesus and the miracles in her life even while waiting on her miracle. If you are searching to know more, you will not be disappointed! Chronic Healing will inspire you! Chronic Healing will help anyone who needs to be encouraged by a life-changing diagnosis. Courtney’s transparent stories of failure and victory flow from a mature walk with Jesus. She presents a biblical approach to praying through different challenges and stages of managing a lifelong change in diet, exercise, and medication. As a family member of someone who has Type 1 diabetes, I highly recommend this book. Courtney Cohen’s testimony regarding her journey, after being diagnosed with Type 1 diabetes, imparts outstanding insight to those who are facing trials and health challenges. Her desire to help those who are walking through difficulties and struggles, along with her tremendous heart for God, shines through the pages of her book. You will be strengthened and encouraged as she shares her story and the discoveries she has made while listening to and responding to the promptings of the Spirit of God. Through Chronic Healing, you will gain knowledge and understanding that will assist you in your personal journey to living a victorious life. 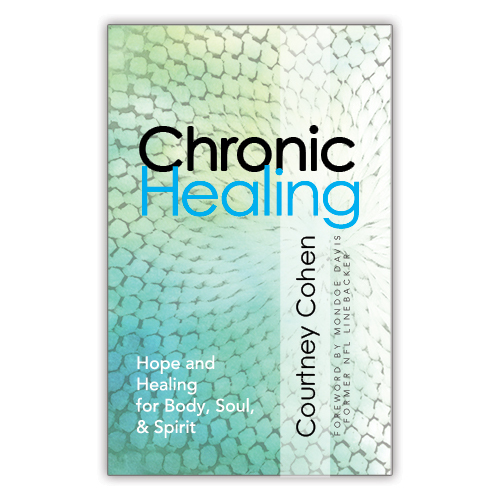 The moment I heard the title of Courtney Cohen’s latest book, Chronic Healing: Hope and Healing for Body, Soul, & Spirit, I understood exactly what she was getting at. Many of us live in the crux of believing God heals yet finding ourselves daily in a fight for our health. Courtney transparently shares her journey of learning to embrace the beauty of a life dependent upon the daily deliverance and healing of Jesus Christ. She reminded me that in the midst of my own battle for my health and wholeness, Christ is faithful and that I can count on Him to meet me right where I am. 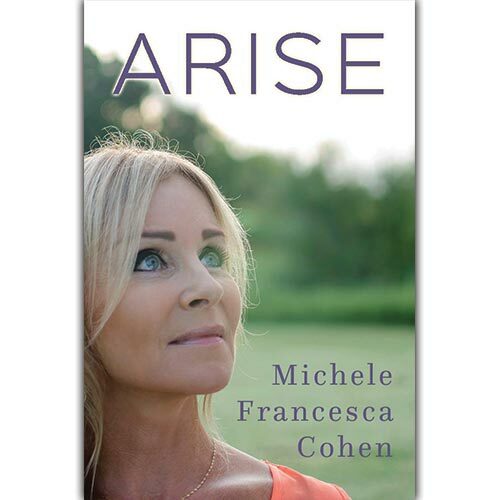 If you or someone you love struggles with chronic illness, discouragement or fear, you will find hope, healing and strength in the words of this book. Free Finding Faith That Overcomes eBook.